Still looking for a new iPhone, iPad, MacBook or Apple AAPL -7.69% Watch? Apple has officially confirmed its Cyber Monday 2018 sales. There’s a lot to say about these deals, both good and bad, but there are certainly some solid discounts and you’re buying straight from the source. That said, for big iPhone XS and iPhone XR discounts you’re going to need Walmart’s Cyber Monday sale. My Cyber Monday 2018 store guides are already live for Amazon, for Best Buy, for Target and for Walmart. Thanks go to my holiday season sales partner, BestBlackFriday.com, for helping me collate all of these sales. Here’s the bad news. According to the Apple Store Cyber Monday 2018 ad, Apple will only be offering gift cards on regularly priced products and many of the latest models are excluded. 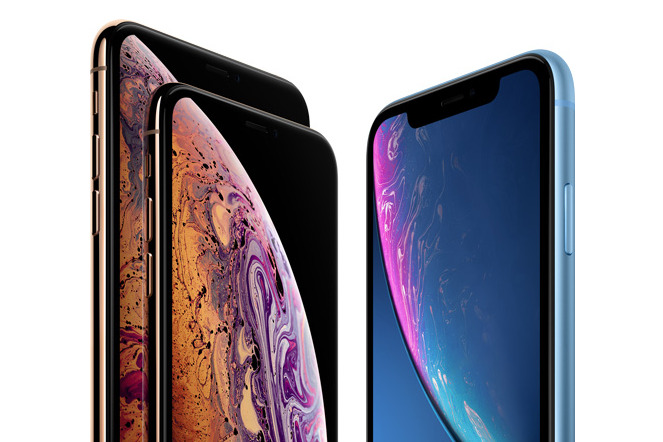 This means no iPhone XS, XS Max or XR and no Apple Watch Series 4 (which is not included in any holiday season sales). On the plus side, there are some significant discounts on iPad and MacBook ranges and buying directly from Apple is always reassuring. My tip is to avoid Apple’s iPhone deals. These are older models and Walmart has much bigger discounts, while it will also offer coupons of up to $300 on the latest models. What does fall in Apple’s favour is its iPhones are unlocked, so if that is very important to you these deals could work.